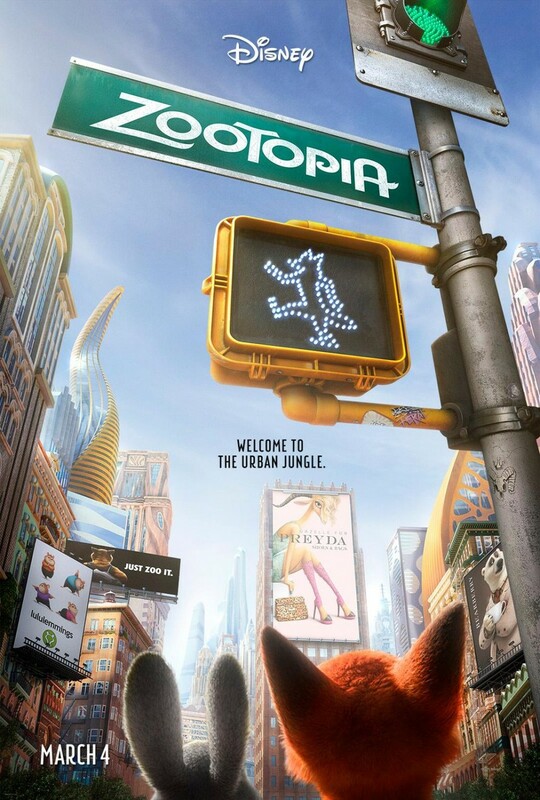 Zootopia DVD and Blu-ray release date was set for June 7, 2016. Zootopia is a city filled with talking animals. When a fox has to run from a crime he didn't commit, the best cop in the city has to chase him down. That cop happens to be a rabbit. Things are not always what they seem in Zootopia. The fox and rabbit become embroiled in a conspiracy that threatens to bring them both down. They'll have to work together to find out what's really going on in Zootopia. Can enemies save each other's lives and become friends?